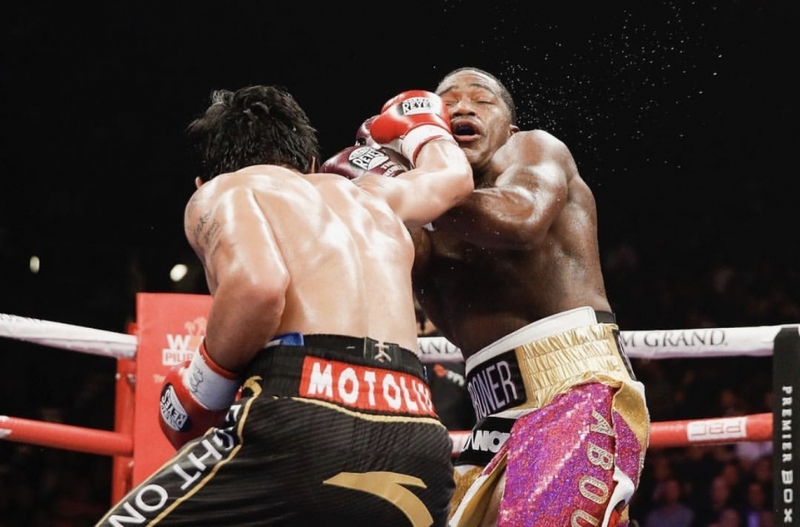 Senator Manny “Pacman” Pacquiao, boxing‘s only eight-division world champion, ended his two-year hiatus from a U.S. boxing ring when he returned to Las Vegas to defend his World Boxing Association Welterweight world title against former four-division world champion Adrien “The Problem” Broner. Pacquiao dominated the better part of the 12-round fight which took place on Saturday, January 19, 2019 at the MGM Grand Garden Arena. Download the RBRBoxing app for iOS and Android for breaking news push notifications, results, debate and more. 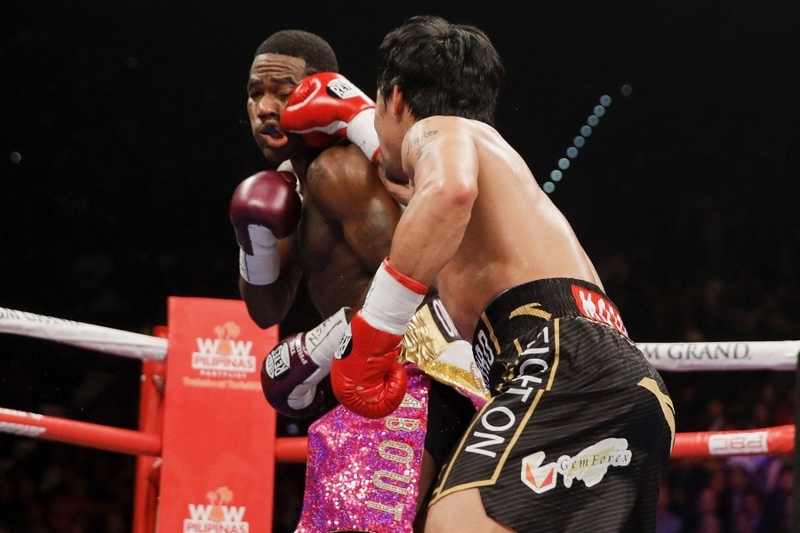 Manny Pacquiao defeats Adrien Broner by unanimous decision. Scores were 117-111 and 116-112 twice for Pacquiao. Marcus Browne scored a convincing 12-round unanimous decision over Badou Jack. Scores were 117-110, 116-111 and 119-109 all for Browne. 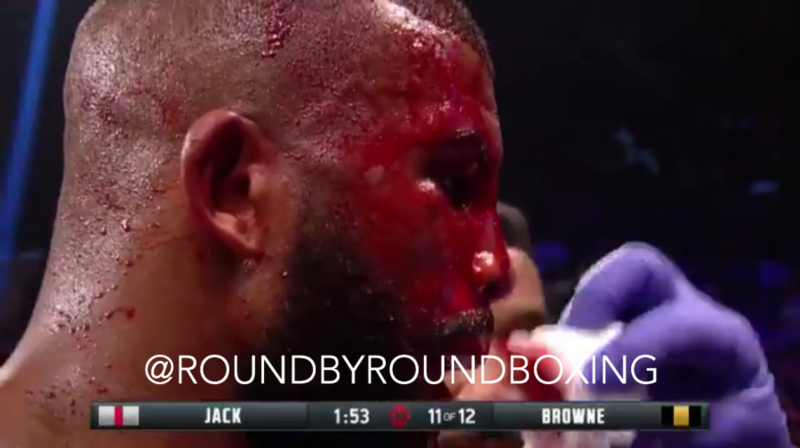 Jack suffered a horrific gash on his forehead which became the talk of the fight on Twitter and Instagram, but it shouldn’t take away from the fact that Browne was dominating Jack even before the gash opened. After the fight, Browne confidently called out newly crowned WBC Light Heavyweight champion Alex Gvozdyk and his trainer–Browne’s fellow Long Islander Teddy Atlas. With the vacant World Boxing Council World Bantamweight title on the line, Nordine Oubaali defeated Rau’shee Warren by unanimous decision. The scores were 115-113, 116-112 and 117-111. Hugo Ruiz defeats Alberto Guevara by lackluster unanimous decision. 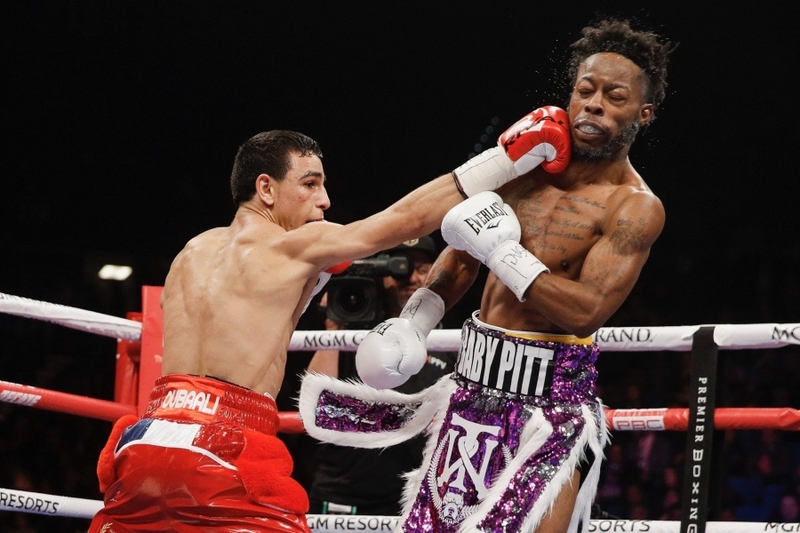 Guevara, a former two-time world title challenger, stepped in on one day notice for the 10-round Featherweight match in the opening bout of Saturday’s Showtime PPV telecast. Guevara replaced Jhack Tepora, who missed weight during Friday’s official weigh-in from the MGM Grand Garden Arena in Las Vegas. 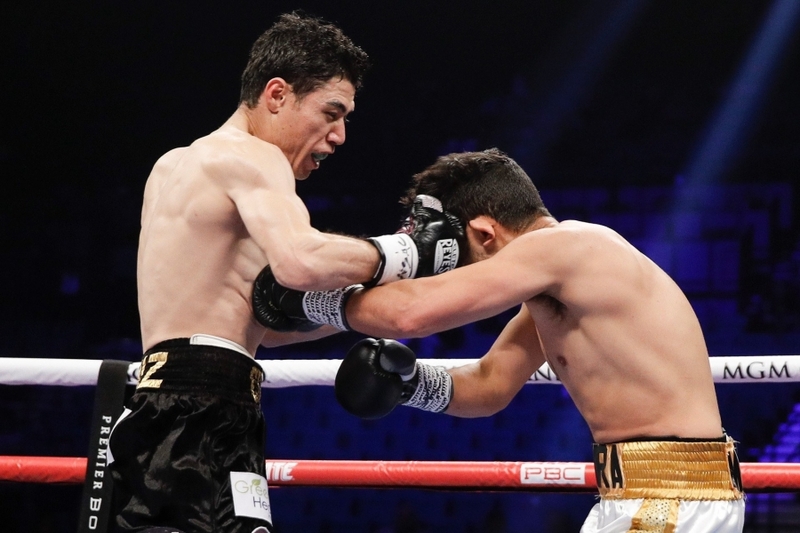 The 28-year-old Guevara, of Mazatlan, Sinaloa, Mexico, had won nine of his last 10 bouts and had recorded knockouts in each of his past three fights.